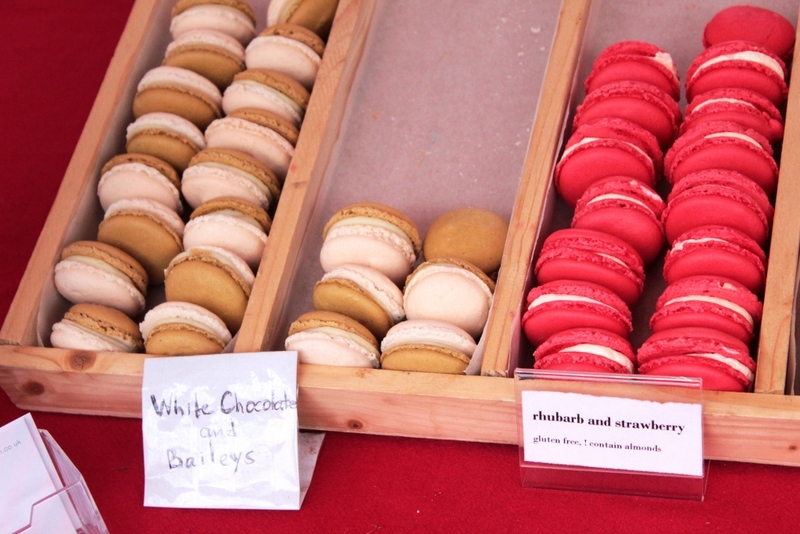 Food, Fun and Sun at Brighton Foodies Festival 2016! I can’t think of a better way to spend a bank holiday than surrounded by lots of food, music, sun and sea and that is exactly what Brighton Foodies Festival offered up last weekend! The UK’s largest celebration of food & drink returned last Saturday with a fantastic line up of top chefs including Matt Gillan, Stephen Crane and Adam Simmonds. Maz and I headed down on Sunday, arriving in the early afternoon to an already buzzing and busy festival. I attended the Kenwood Foodies Festival in 2014 which was a fabulous day out however there’s something a little magical with having a food festival by the sea. 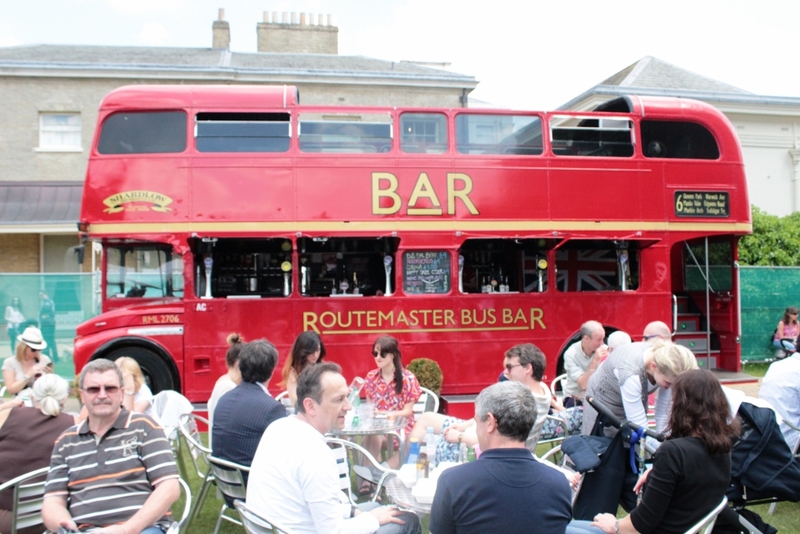 The big double decker bus bar was back serving lots of delicious beverages and opportunity to go upstairs and chill out on the comfy sofas. Pimms served their delicious fruity drink from a big pink teapot and there was a pirate ship serving mojitos and other rum cocktails. 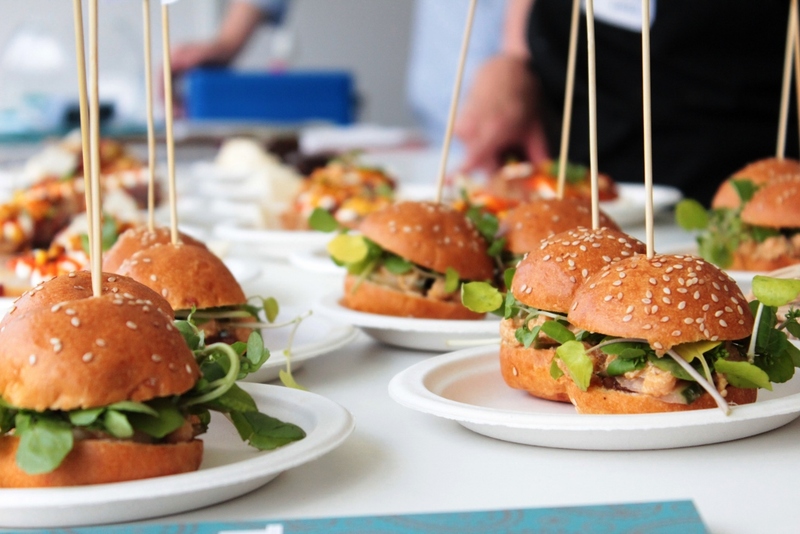 Kenwood House was home to Foodies Festivals for the first time last weekend which gave the opportunity for all foodies to come and sample delicious wine, healthy snacks, zebra, macaroons and much much more. 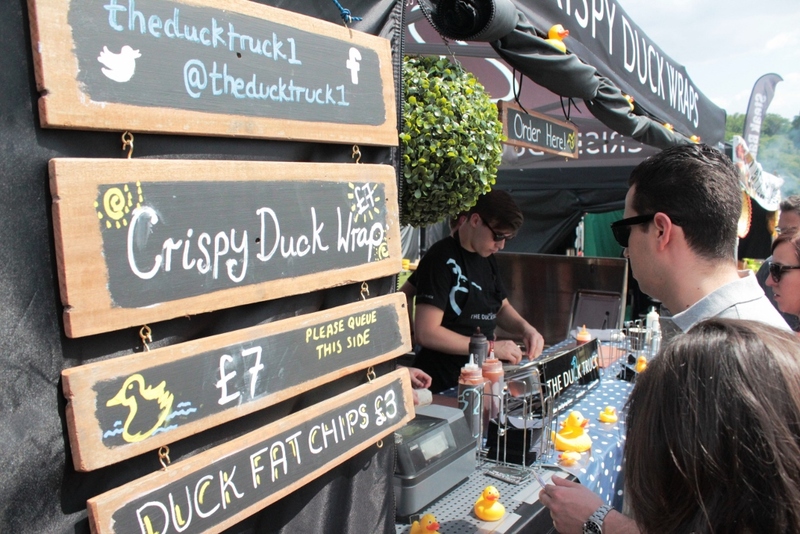 The number 1 summer food and drinks festival we couldn’t have picked a better day to go. The sun was out in full as we arrived on the beautiful grounds of Kenwood and made our way around the different stalls. We started at the top of the hill where there were a few stands situated just behind Kenwood house which included the master chef bus and lots of stalls selling gin! 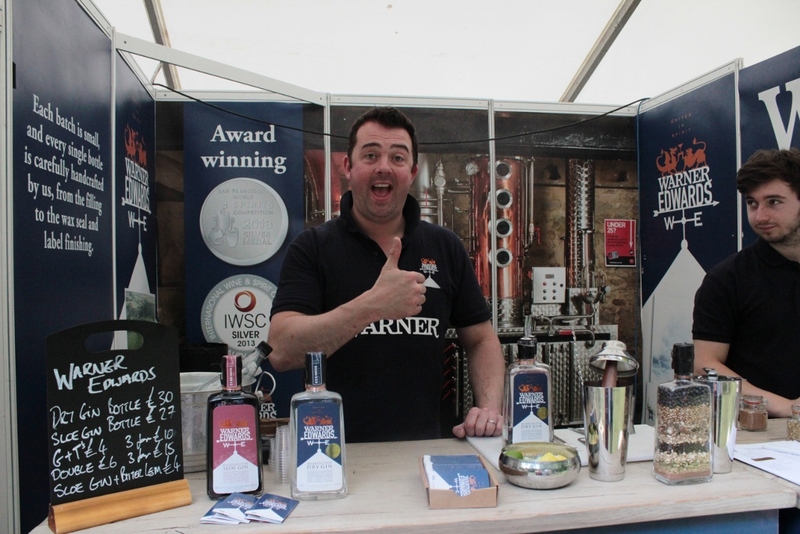 A particular favourite was one called the summer cup which for someone who has never been a lover of gin definitely made me change my mind. Bursting with fruity flavour it reminded me of pimms but with a tangier taste. After sampling a mix of gins and even fresh strawberry champagne we were definitely in the mood for food so wandered down to the main area to see what they had in store. The mixture of smells hit me right away, from hog roast, to crispy duck, paella and morrocan tagine, there was definitely a fine variety of cuisines to try. 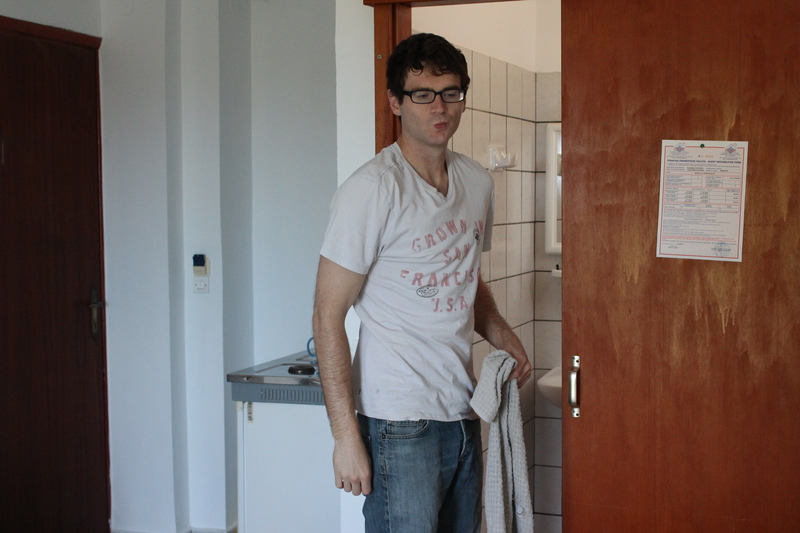 I was quite keen to have a wander around, sample a few things before buying, however Craig’s rumbling stomach signalled he wanted food and was on a mission to find it. A lover of duck he was easily pleased when he came across The Duck Truck stall. They had a relatively big que which I usually take as a sign that the food has to be good and it didn’t disappoint. Craig opted for the duck wrap which was crispy shredded duck marinated in a hoisin sauce with lettuce and wrapped up in a tortilla. Again I don’t tend to eat a lot of duck from having a bad experience eating it when I was younger but I ended up eating almost half of Craig’s wrap!